The team at Le Champ Neuf are at your service all day long to see to your needs and to advise you. They will do all they can to ensure that you spend the best holiday possible. All information on tourist sites, walks, things to see and discover in the surrounding area is available in Reception. Reception is open from 9-00am to 12-30pm and from 2-00pm to 7-30pm in high season and from 9-00am to 12-30pm and 2-00pm to 6-30pm in low season. Both French and English are spoken. Forms of payment accepted: Credit card, cheques, ANCV holiday cheques, cash , bank transfer, postal order. 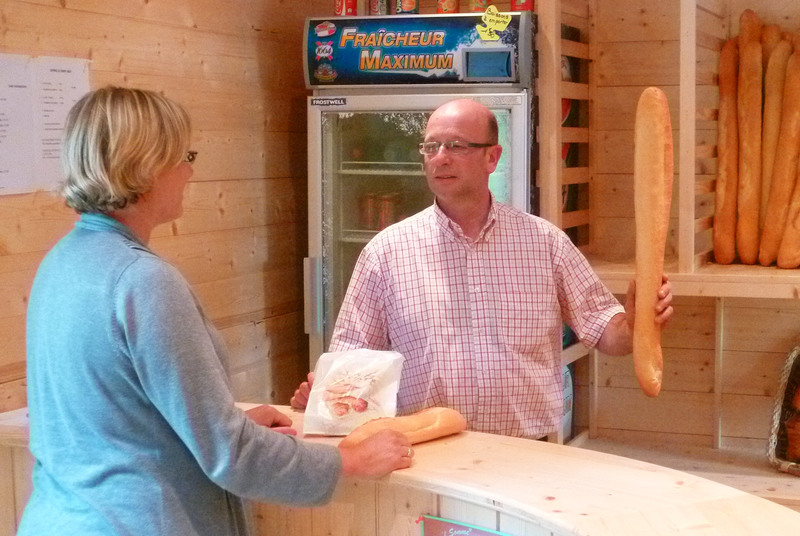 Each morning from 8-30am, the campsite offers fresh bread as well as pastries. Special breads need to be ordered the day before. You can do a little basic shopping in our food store : basic foodstuffs and cleaning products, certain regional products, ice creams, cool drinks, ice blocks for your cool boxes, gas, tokens for the laundry room and dryer, washing powder…..
Bikes are an ideal mode of transport to enjoy the Baie de Somme and to discover the countryside. Bikes can be hired by the half day or up to several days. You can cycle safely and peacefully on the cycle way just 900 metres from the site or take the small country lanes which are rich in flora and fauna, over our vast dune area, our pretty countryside with its small villages…… It’s a total change of scenery on the various “discovery” circuits in the north and south of the Baie de Somme. For keen photographers, don’t forget to take your camera. A walking guide is available in Reception. Tokens are available at Reception. Our wash blocks are clean and well-tended. There is also an special area for babies thanks to two specially equipped rooms with a changing area and a baby bath. 3 wash blocks are accessible for people with reduced mobility. 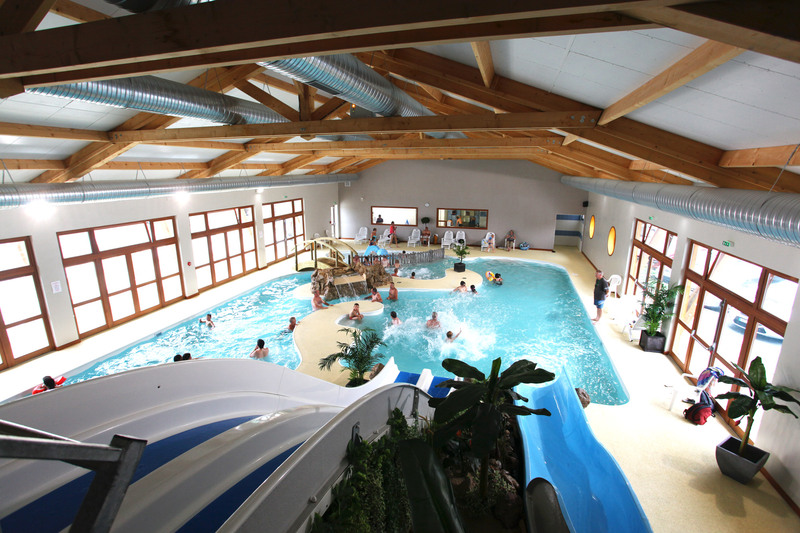 For the peace and quiet of families close to the wash blocks, only the toilets remain open between 10-00pm and 7-30am. Various mobile traders selling such items as pizzas, jewellery and craft products set up on the campsite in high season. Out of season the chip shop is open on a Saturday evening. During the season it is open on Saturday evenings and certain evenings during the week especially for moules-frites (mussels and chips). It is possible to have breakfast at the bar but this needs to be ordered the day before. Supermarkets, various small shops, banks, Post Office…. Each morning you can walk around the markets of the surrounding area. We will be sure to point out to you the restaurants in the area. You will be given a pass for the entrance barrier on your arrival. The barriers are closed at night from 10-45pm to 8-00am to avoid traffic around the site during the night. There is a speed limit of 10km/hour on the campsite as there are a number of children around the site on foot or on bikes. The wearing of a bracelet is compulsory at all times throughout your stay. 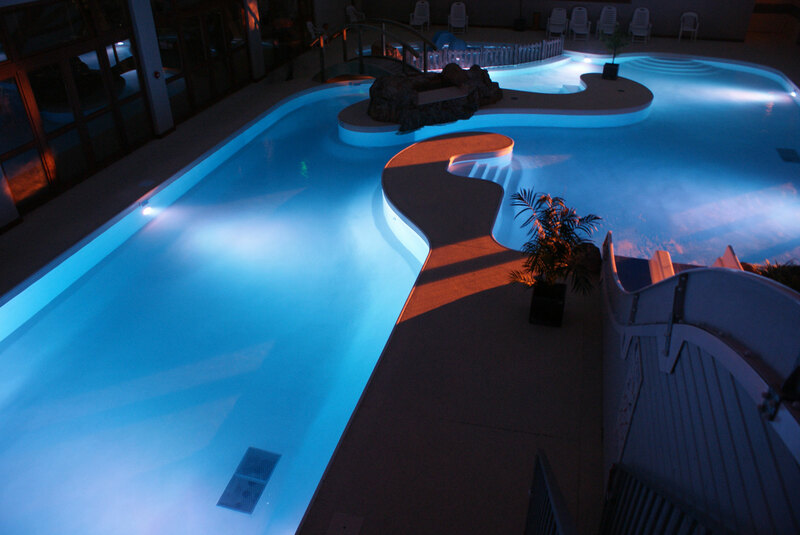 It gives entry to the pool…. You will be given this on your arrival. Swimming shorts are not permitted in the pool. Swimming trunks/costume must be worn. Dogs (except category 1 and 2 dogs – please check before booking) are allowed on the site. They must be kept on a lead at all times. Please take them off the site to do their business and never leave them alone on the pitch. Please be sure to bring an up to date vaccination booklet. The loan of a baby cot and high chair is possible but only on pre-booking and dependent on availability. Hair dryers, irons and table tennis or tennis equipment is also available. We offer a storage facility within the campsite for caravans or boats. People who do not wish to leave with their caravan can leave it undercover in a building on the site. Horses can be accommodated for riders on pastureland on the site. Beautiful horse rides are possible on the countryside tracks in the bay. However, it is recommended that you pay particular attention to the tide times in the bay. We have tide charts in Reception.